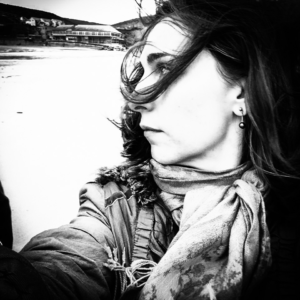 Lucy Durneen is an English writer currently dividing her time between the UK and Australia. Her first collection of short stories, Wild Gestures, was published by MidnightSun in 2017, winning Best Short Story Collection at the Saboteur Awards in London in May. Her fiction, poetry and essays have been published across Europe, the U.S and Asia, and her creative non-fiction broadcast on BBC Radio 4. Lucy will be leading a workshop during the festival, on Friday Nov 3, at 2pm. Click here for more details. On Saturday Nov 4 at 4pm, Lucy will join Stephen Pham in a discussion of the role of ‘The Outsiders’ in short fiction. 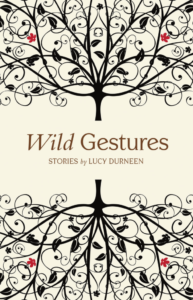 Lucy will be discussing her award winning book of short stories, ‘Wild Gestures’ on Sunday Nov 5 at 11:50am. Book your festival pass here.